I've had an old slumberjack camp pillow for years and years and my wife has been kind of eyeballing it lately so I thought I'd have a go at making a plush hammock pillow. 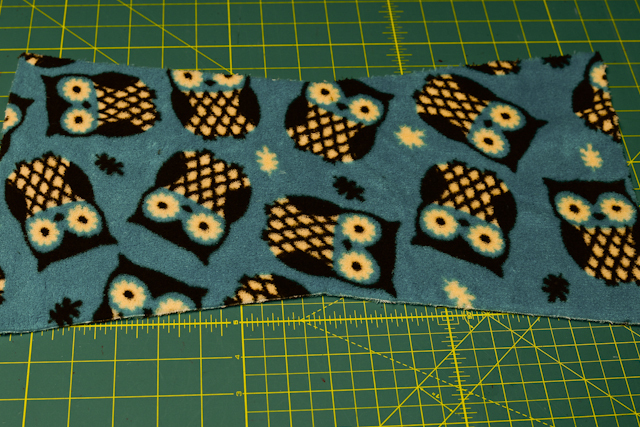 This one is some sort of plush super soft polyester (owl print) on one side and supplex nylon on the other side... a warm side and a cool side. It's just big enough to fill the little hollow under your neck with some roll-over room on each side. Final dimensions are about 8"x15" tapering to 6" in the center. So here's how ya make this hammock pillow. 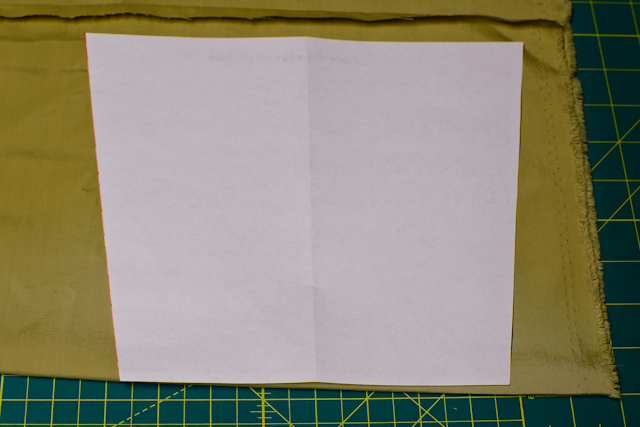 Get a standard piece of 8.5x11" paper and fold exactly in half. 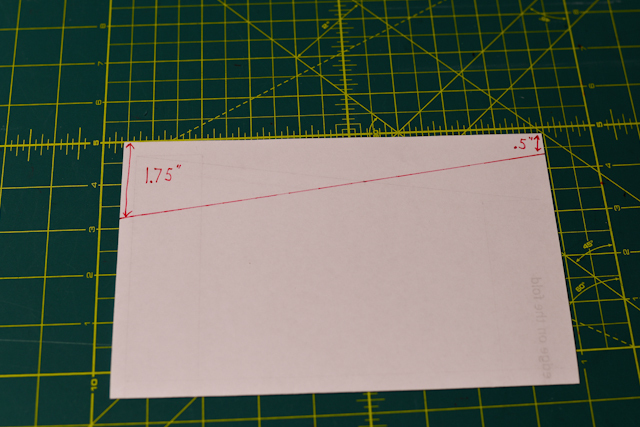 On the open end measure down 1.75" on one side and make a mark at the edge. On the other side measure down .5" and make a mark and draw a line between them. Now cut along the line and unfold the pattern. Remove the pattern and unfold the fabric. You should now have a bow tie shaped piece of fabric. 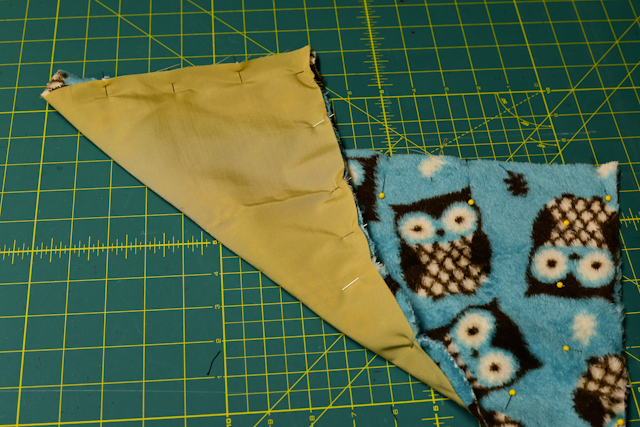 Now pin the two pieces of fabric with the RIGHT sides together. 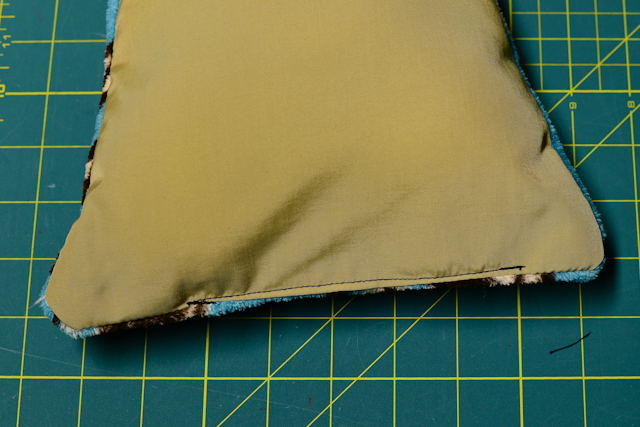 Sew around the pillow with a 3/8" or 1/2" seam allowance leaving 3"-4" open along one of the short sides. then turn it right side out thru this opening. This is where you will add the stuffing. 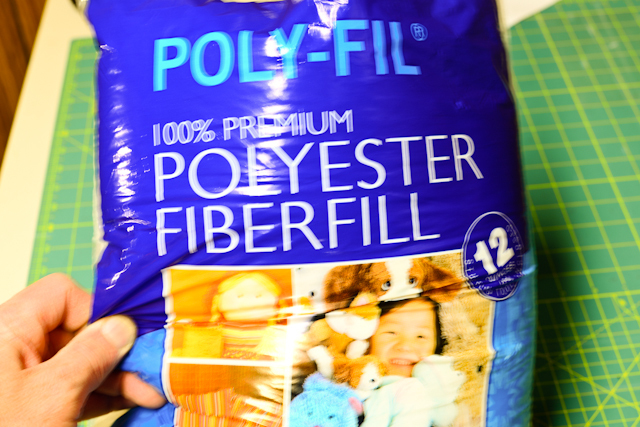 I used some poly stuffing from joanne fabrics. It was approx $4 for a bag large enough to do several pillows. Begin stuffing the pillow. I used a wooden spoon to push the stuffing into the corners etc. 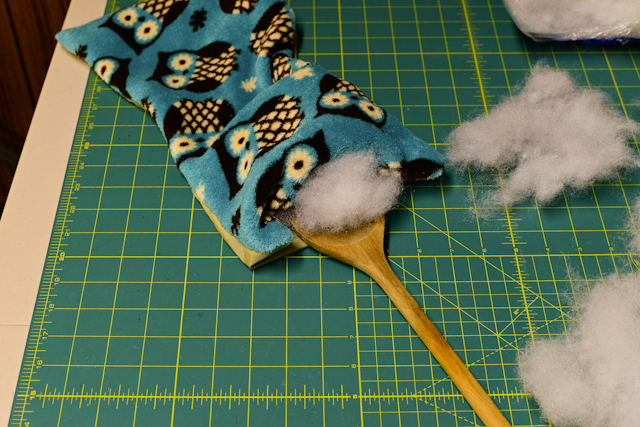 Once you have as much stuffing as you'd like it's time to close up the opening. You have at least two options, you can hand stitch it and using a ladder stitch it will be virtually invisible like the rest of the seams on the pillow. 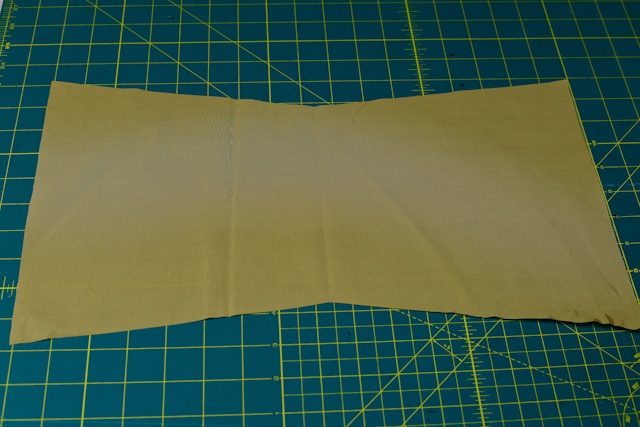 Or you can do what I did and just fold the raw edges inward and sew across as close to the edge as you can. That's it. It's a really easy project can add some significant comfort to your hammock experience. 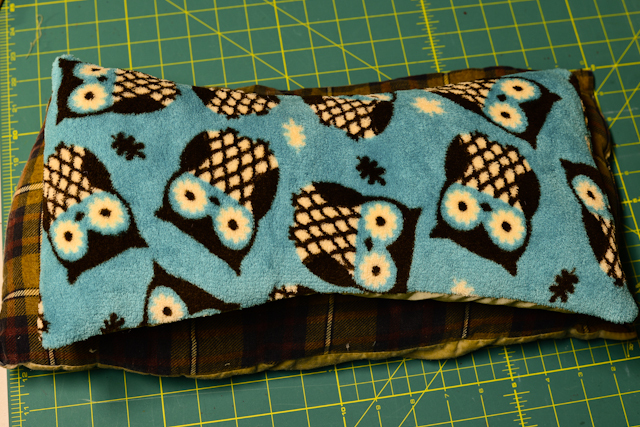 Here is the new pillow on top of my old pillow for size comparison. It may be a relatively large pillow for backpacking but I always found room for the old slumberjack. This pillow weighs in at 3.45 ounces. Now if you're read this far the first "I'll take it" gets the one I made for the tutorial. I almost got my man card pulled by the young girl at the fabric shop, while the wife finds the owls "adorable" they are not very macho. Plus we can't have matching pillows, that would be even worse!